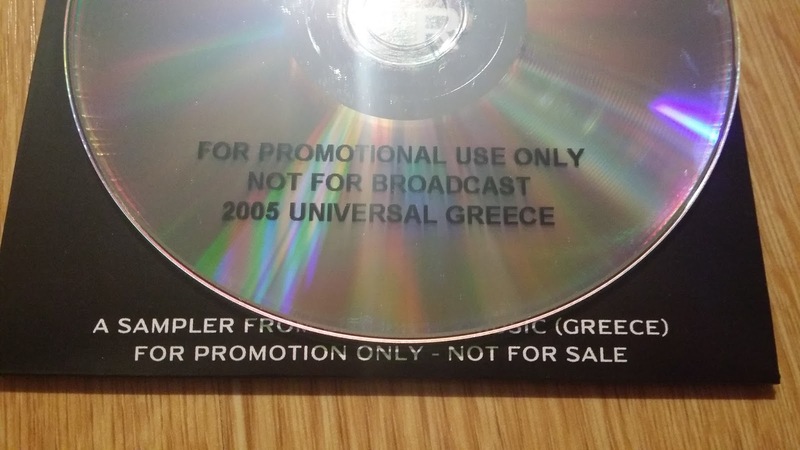 Notice: Acetate Promo DVD. 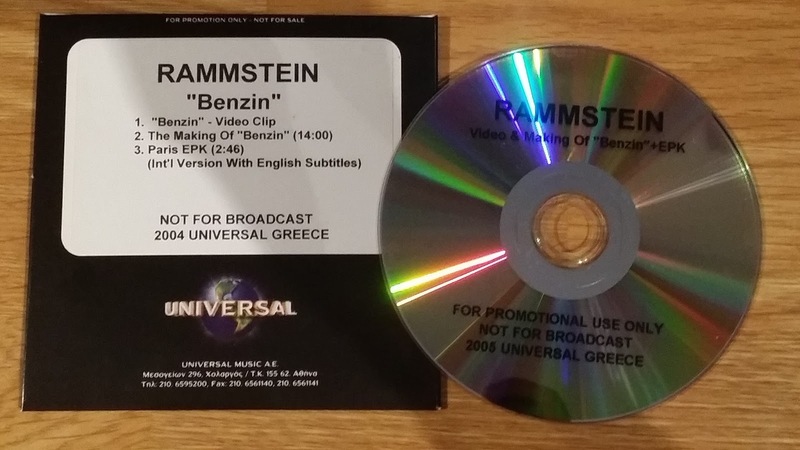 Contains the Benzin video & Making of but also Paris EPK (Interviews and footage from the buss where invited people first got to hear the Rosenrot album. After a sightseeing tour they were driven to a boat, where the band waited to answer questions - English subtitles).